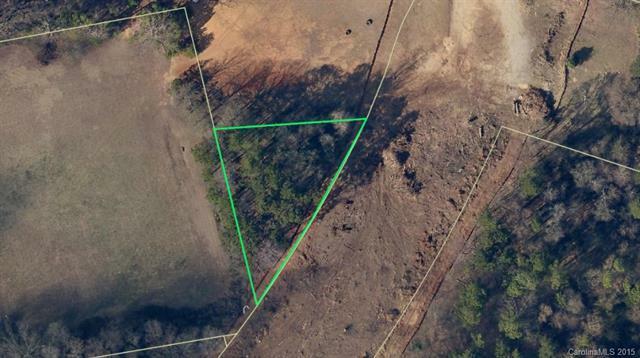 Awesome opportunity to buy an affordable lot that will accommodate multi-family housing. Situated along the new aligned Mineral Springs road with access to public transit. Minutes away from the new Light Rail transit, Shopping centers, and in the Heart of University.